Sleeping Beauties in an ongoing project from WE! 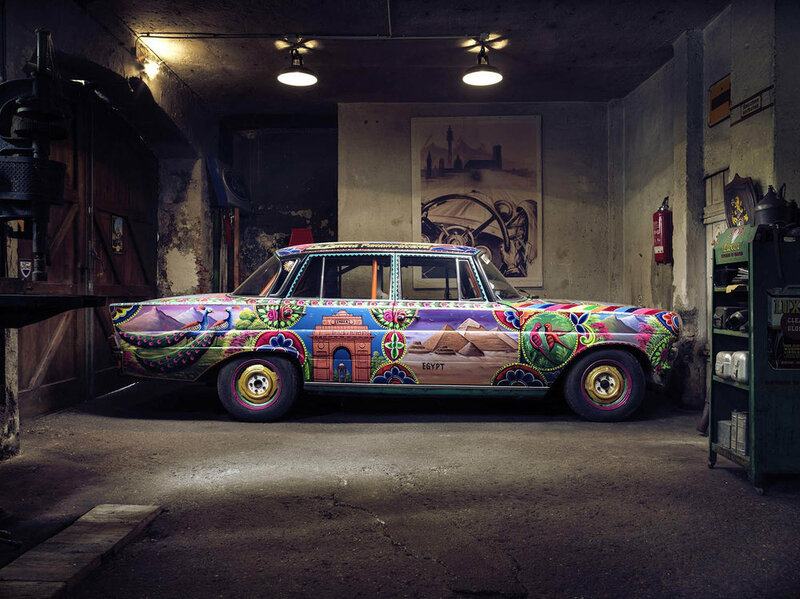 Shoot It, a German multidisciplinary studio headed by creative duo Michael Compensis and Thomas von Salomon. 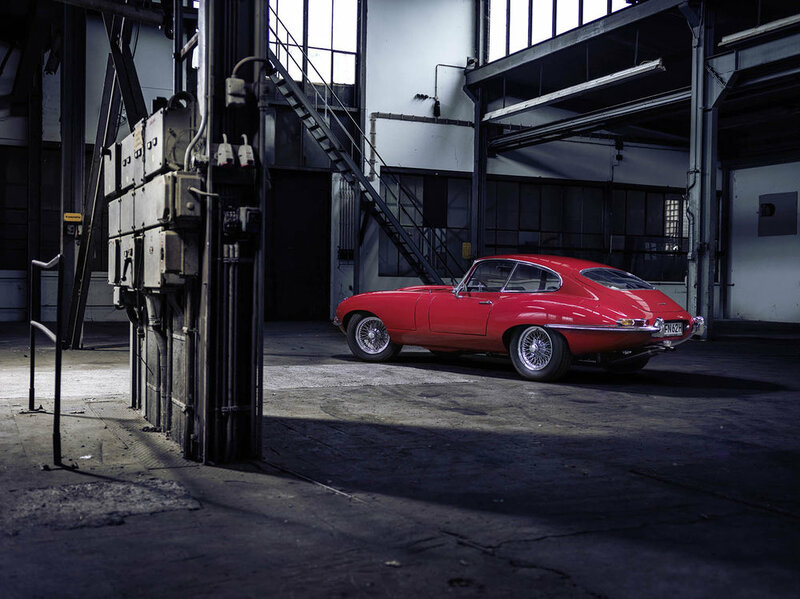 The series features an interesting mix of iconic classic cars shot in garages, car parks and warehouse. Source: Fubiz. Photos: ©WE! Shoot it.